ZTE has debuted a new budget smartphone on the Russian market, the ZTE Blade Q Lux 4G model. This device is priced at just $106 and it combines budget specs with the 4G connectivity. The handset brings a 4.5 inch 854 x 480 pixel resolution, an S-IPS display and a plastic body with matte finish. 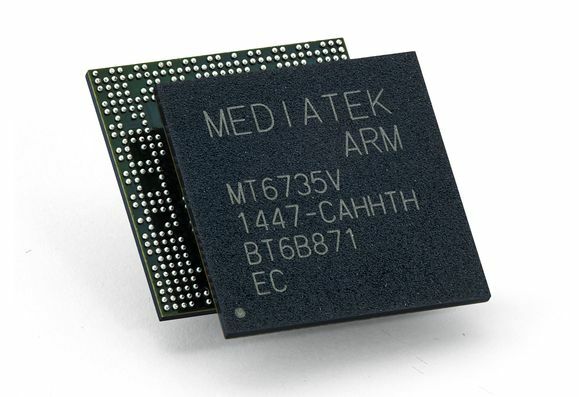 Inside we find the quad core MediaTek MT6732M processor, clocked at 1.3 GHz, a Mali T760 GPU, 1 GB of RAM and 8 GB of storage. There’s also a microSD card slot in the mix, an 8 megapixel camera with autofocus at the back and a front 2 MP shooter. As far as connectivity goes, there’s microUSB 2.0, WiFi, GPS, HSDPA, LTE Cat 4 and we’ve got dual SIM slots here. The product measures 10.3 mm in thickness, weighs 154 grams and runs Android 4.4.4 KitKat. The battery inside is a 2200 mAh Li-Ion removable unit, that offers up to 9 hours and 30 minutes of talk time.